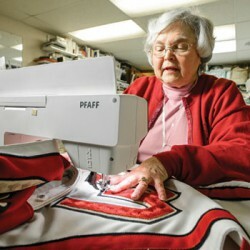 The Badger football team isn’t the only group on the UW campus to endure blood, sweat, and tears in the scorching heat of late summer. 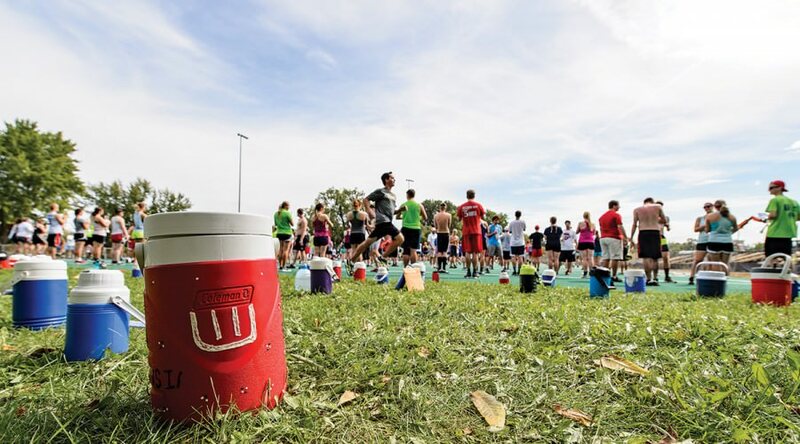 The UW Marching Band — the champions of Camp Randall’s Fifth Quarter — uses roughly two weeks before the fall semester kicks off for an intense refresher and a strenuous testing ground. 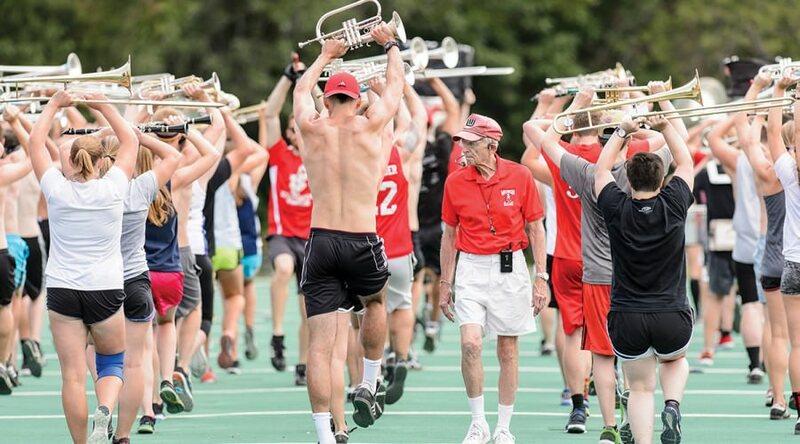 Returning veterans need practice, and more than 150 freshmen vie for about 70 spots in the nearly 300-person marching band. 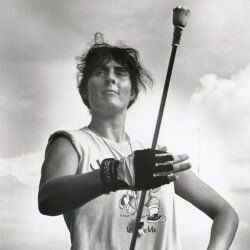 The marching tryouts, which typically take place on a west campus field under the blazing August sun, require a hard-won combination of artful musicality and physical prowess as potential new members strive to master the band’s unique style, a variation of the high-step popular among Big Ten schools. The UW version requires members to “stop at the top” with their knee, followed by a split-second hesitation before lowering it and raising the other while keeping the thigh at a 45-degree angle. On every eighth step, band members hit the center of the yard line with the ball of the right foot. Band director Michael Leckrone, however, contends that his judgment isn’t quite so harsh. 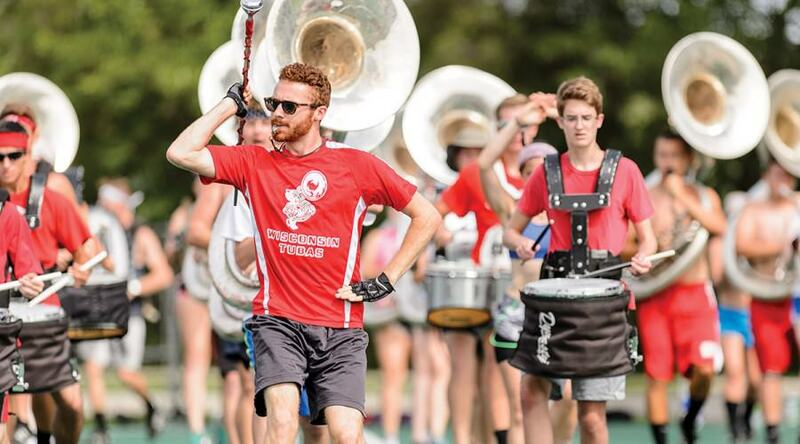 He says that if students come to the audition prepared and can show a little coordination with a horn on the field, they already have a good shot at making the ranks. 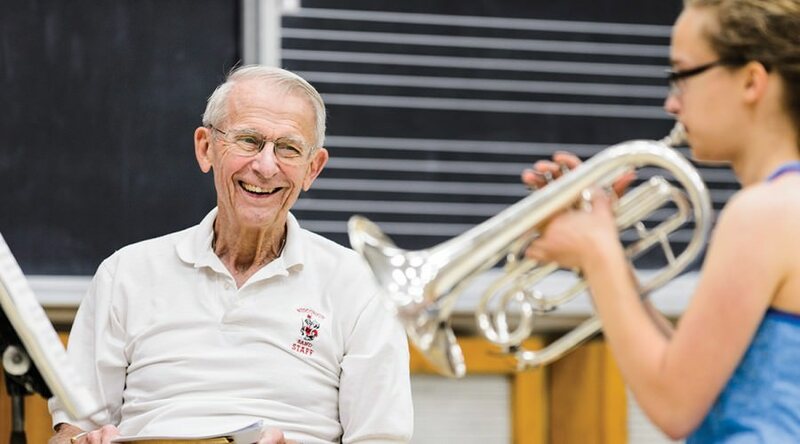 And no matter what their ability, Leckrone says his goal is to use the audition week to improve skills — whether students make the band or not.